Mario has never had the most complex tale. With the majority of the games involving Princess Peach being captured and Mario having to go on a obligatory expedition to rescue her. Well if you ever wondered how could all those Mario titles possibly link together then fear not a hard working YouTuber has placed the majority of the Mario series (including some spin offs) into a rather convincing chronological order. Who knows maybe Nintendo will take note of this effort and allow another official historia like Zelda. It’s just a shame they didn’t go one step beyond and include some of the more uncommon Japanese titles. 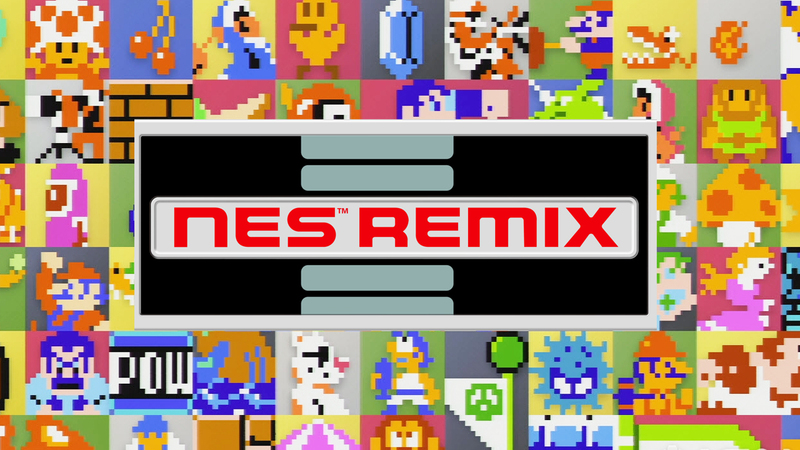 Still, this is a fantastic video worth watching for any fan of the Mario games. Let’s face it guys there is a couple of games in this video you know you love. Greetings Everyone! We wanted to share a great forum post made by reader and occasional podcast guest Vos5. He dedicated a very thorough visual history of Mario’s rarely beloved sidekick Toad. GH101 is proud to present: Toad! They first appeared in Super Mario Bros. with their infamous line, “Thank you Mario! But our princess is in another castle!” They played the same role in the Japanese Super Mario Bros. 2, known as The Lost Levels in the U.S. In the American Super Mario Bros. 2, Toad was playable for the first time, where he was the fastest of all the characters! However, he didn’t jump as well as the others. 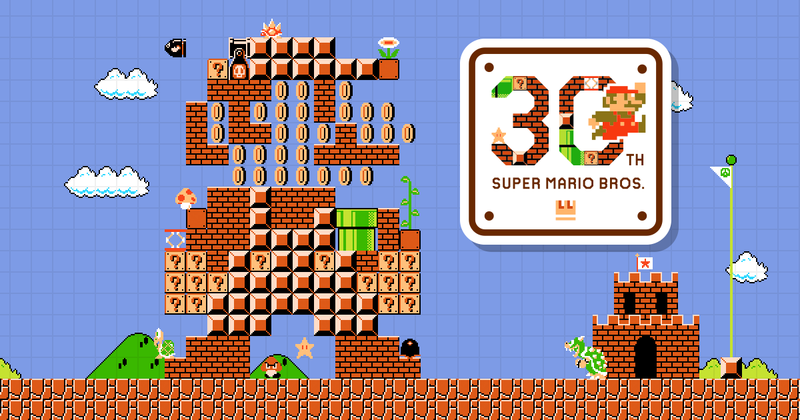 Super Mario Bros. 3, is where Toad houses are introduced and Toad gives you items and extra lives. 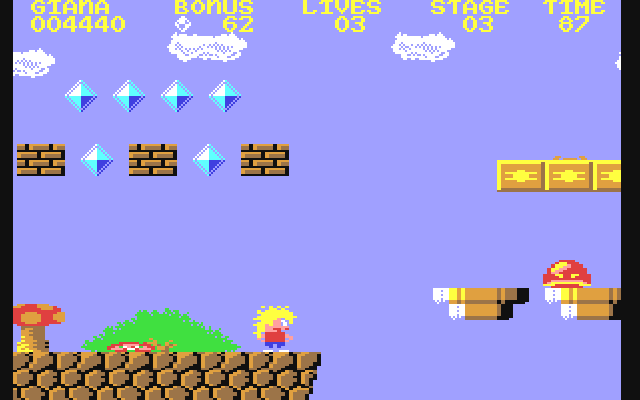 For those not aware of the microcomputer craze in Europe that dominated the late 80s, the name “Giana Sisters” may not mean much. By the time the NES came out in Europe many had already invested in a microcomputer and parents were not eager to purchase a new console, so having games on popular computers like the ZX Spectrum and Commodore 64 was essential. 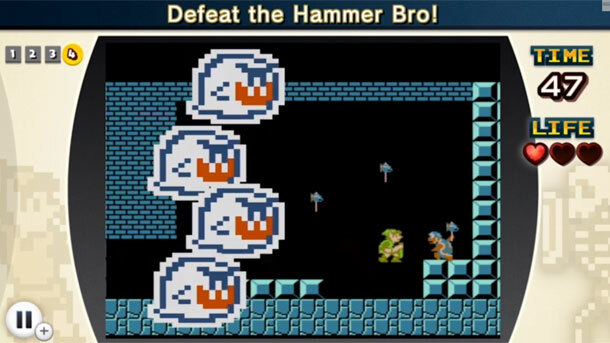 The Great Giana Sisters was a widespread clone of Super Mario Bros. that provided a great side-scrolling platformer alternative to Nintendo’s classic. Unfortunately due to its highly similar content, including an opening level that literally cloned 1-1 from Super Mario Bros., Nintendo’s legal involvement got the game pulled off store shelves. 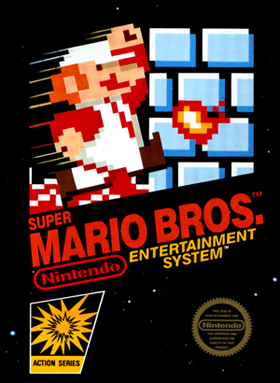 Since then it has lived on as a rare holy grail for some gamers and having played it myself I must admit that it doesn’t steal as much from Super Mario Bros. as the initial level would suggest. 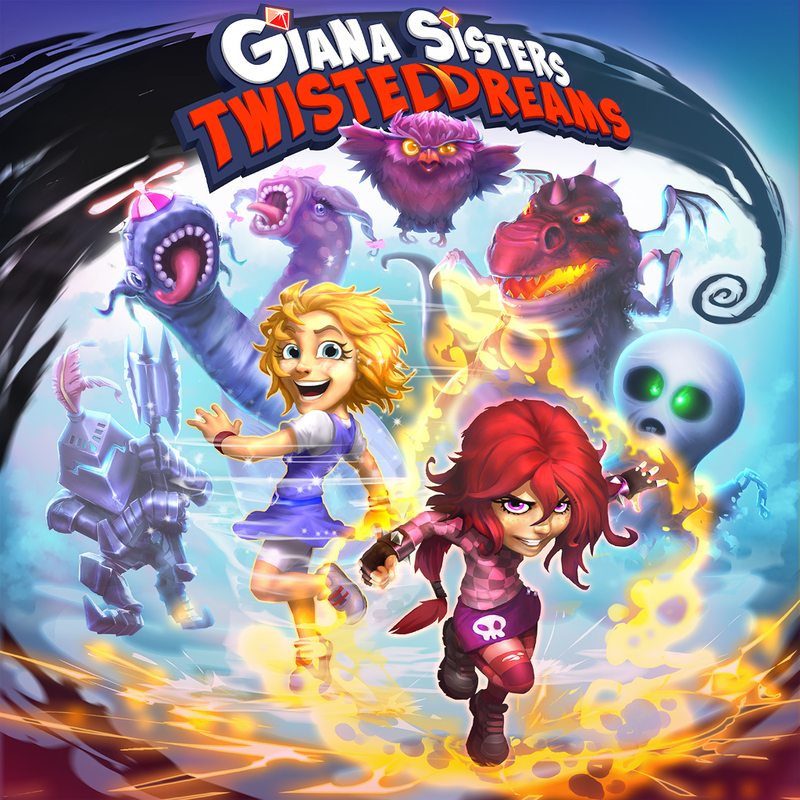 Now the Giana Sisters are reborn in one of the first Kickstarter projects to benefit and release from the crowd-funding program and it is clear that Giana Sisters: Twisted Dreams is anything but a clone. In fact, Super Mario Bros. could learn a thing or two from this gorgeous modern platformer. Twisted Dreams is a sequel to this controversial original, which did see a legal re-imagining on the DS in 2009, and picks up an original story that thankfully does not require knowledge of the original. Maria, Giana’s sister, has been kidnapped by an evil dragon and it’s up to Giana to enter the dream world and rescue her. Now a teenager, Giana is capable of utilizing the power of her two personalities – an interesting take on the changes one experiences in those awkward teenage years – allowing her to transform between a bright “Cute” persona and a rebellious “Punk” persona at will. Most interesting about this transformation is that it comes not only with new powers, but the entire world changes on the fly along with her. 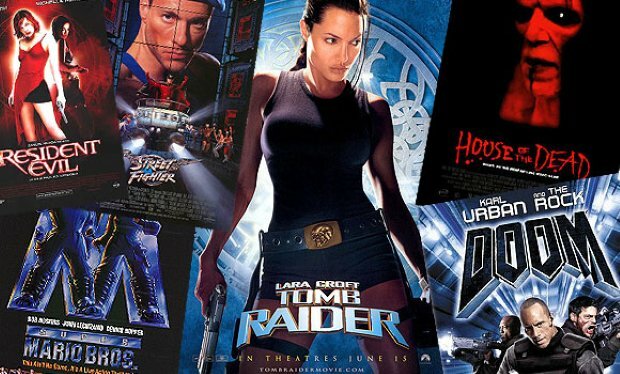 This dichotomy of not only the play style, but also the aesthetic of the entire game, creates a unique formula for each level. 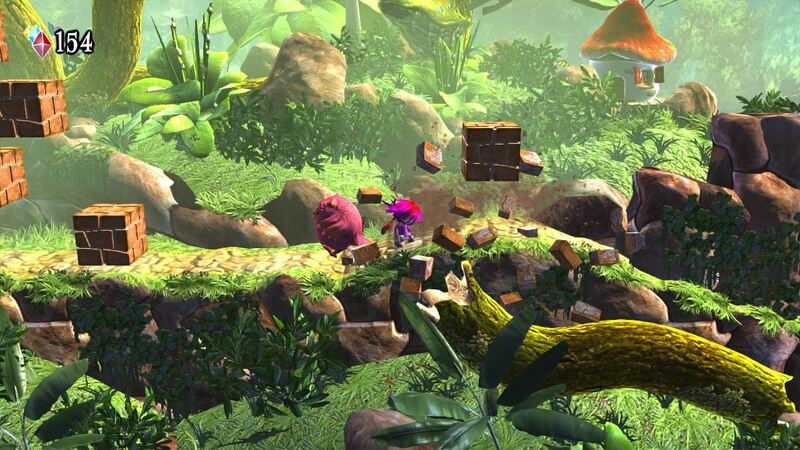 It allows the platformer to escape the confines of relying on level design and instead allows small simple spaces to become obstacle courses that will challenge your mind and reflexes. It’s not about dodging the pit and jumping on the enemy anymore, you need to think and think fast to make it in Twisted Dreams.